In 1881, notorious outlaw Seth Granger and his gang, Granger’s Dozen, have been murdering and looting deep in the heart of southern Louisiana for several years. Their extortion efforts have been paying off in the form of “protection fees” from local homesteaders, small businesses, and churches. But when Red Bear, the chief of a peaceful Choctaw village, refuses to give in to their demands, Seth orders the slaughter of the entire community – men, women, and children – and after finding a cache of gold coins, they ride off with their prize. Fearing an uprising by local tribes if news of the slaughter gets around, the Governor hires “Chess” Jamison, a former U.S. Marshal-turned-bounty hunter, to track down Seth and bring him to justice to face his crime against the Choctaw people. Chess sets out and is soon hot on the trail of Granger’s Dozen deep in the steamy swamps and woodlands of the Mississippi Delta. But what nobody knows is that there was a survivor from the Choctaw village attack: Tall Feathers, the village shaman. 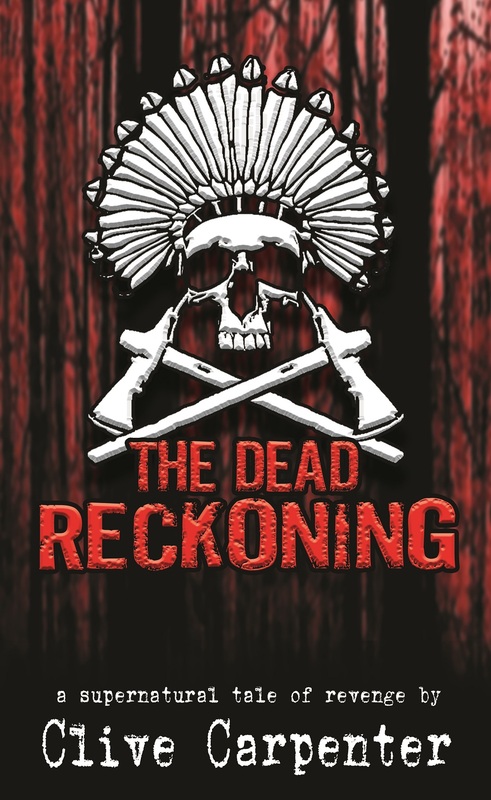 Using an ancient and long forgotten incantation called The Dead Reckoning, he raises Red Bear and his warriors from the dead and orders them to bring back the scalps of Granger and his men. Will Chess reach Granger and score his big payday before the long arm of Red Bear’s justice gets to him first? 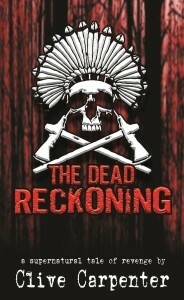 *The Dead Reckoning is an adaptation of a feature-length screenplay of the same title.